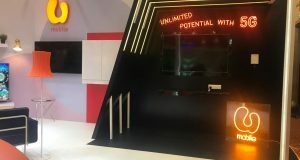 Digi Telecommunications Sdn Bhd (Digi) today demonstrated its 5G network preparedness to members of the media, which it will debut at the 5G Malaysia Showcase taking place from 18 to 21 April 2019. Digi’s Cham Yin Gee, Head of Network Strategy with Digi’s 5G mBTS (mobile Base Transceiver Station) at the back. Through an onsite speed test, Digi demonstrated faster data speed and greater network capacity, with results of transmission speeds of up to 1.6Gbps on the 100MHz spectrum 5G network, it claims. 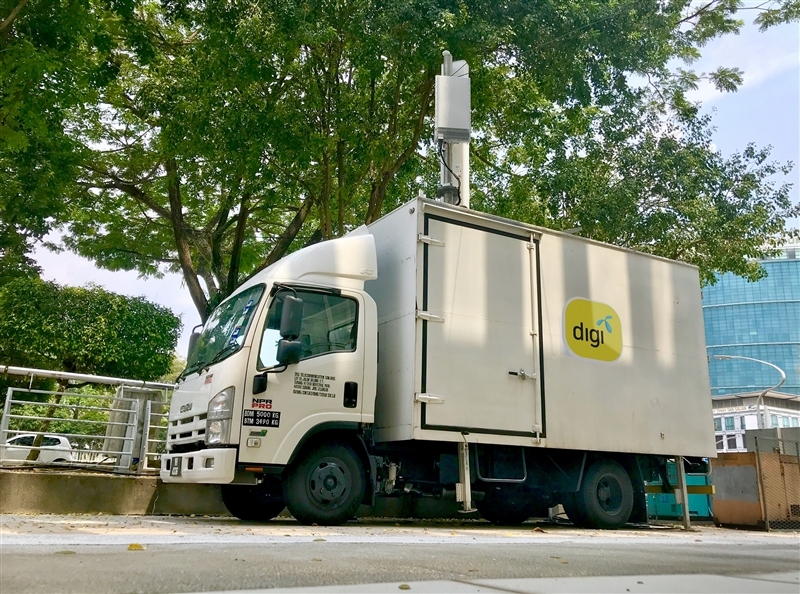 The Digi’s 5G mBTS (mobile Base Transceiver Station) demonstrated download speeds up to 1.6Gbps in Putrajaya today. 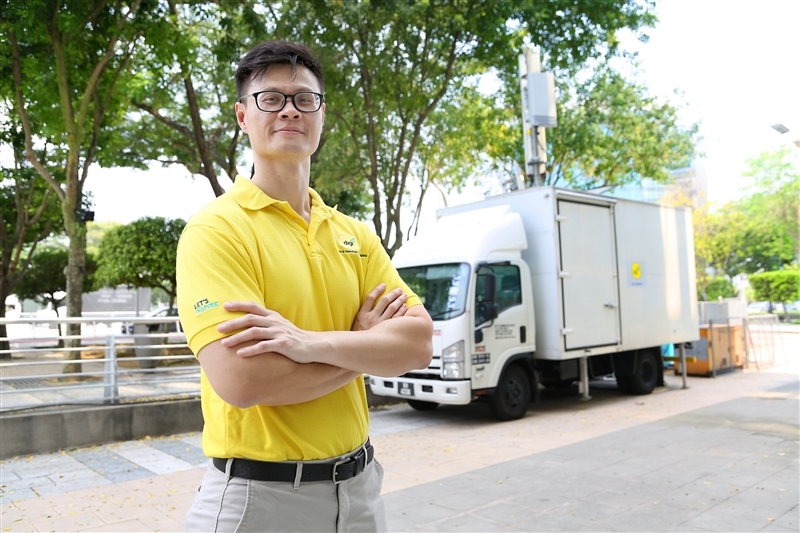 Digi is testing its 5G network as the industry ramps up towards the unveiling of 5G’s benefits and impact at the showcase, which aims to underline the technology’s capabilities. 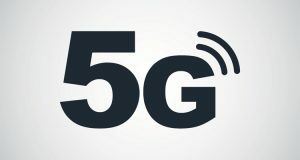 Through super high-speeds, low latency, and network slicing, 5G has the potential to connect millions of devices including Internet of Things (IoT), build new services, and support a broader adoption of applications that can impact the way businesses and government operate as well as consumers’ daily lives. At the upcoming showcase next week, Digi will be presenting three 5G use cases in the areas of Emergency Services, Learning and eSports, providing a glimpse of 5G’s potential impact to public infrastructure, businesses and consumers at large. The use cases will demonstrate how 5G technology can assist to accelerate emergency response times in a road accident, learning through Augmented Reality (AR), and propel e-Sports forward with seamless gameplay through a Virtual Reality experience. Also present at the MCMC 5G showcase is Telenor Research’s Head, Bjørn Taale Sandberg who will share global insights on how 5G will enable Artificial Intelligence (AI) and Internet of Things (IoT), and the exploration of these collective technologies have a vast potential to change our lives beyond Industry 4.0. He will also share insights from Telenor Group, which begun 5G pilot projects in Norway back in November 2018. The 5G Malaysia Showcase, themed 5G Malaysia: Progressing Humanity, is hosted by the Ministry of Communications and Multimedia (KKMM), and the Malaysian Communications and Multimedia Commission (MCMC) in collaboration with leading communication companies and higher institutions of learning. 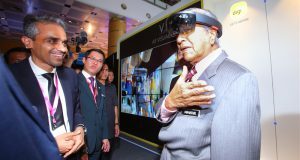 The commission said the showcase will feature 8 areas that are primed to benefit from 5G technology including healthcare, media and entertainment, smart city, automotive, manufacturing, public safety, agriculture and education. 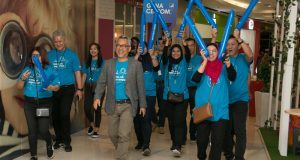 The MCMC 5G showcase will be open to the public on 20 and 21 April at Kompleks Perbadanan Putrajaya, presenting a unique opportunity for everyone to witness the potential of the next frontier in telecommunications technology.